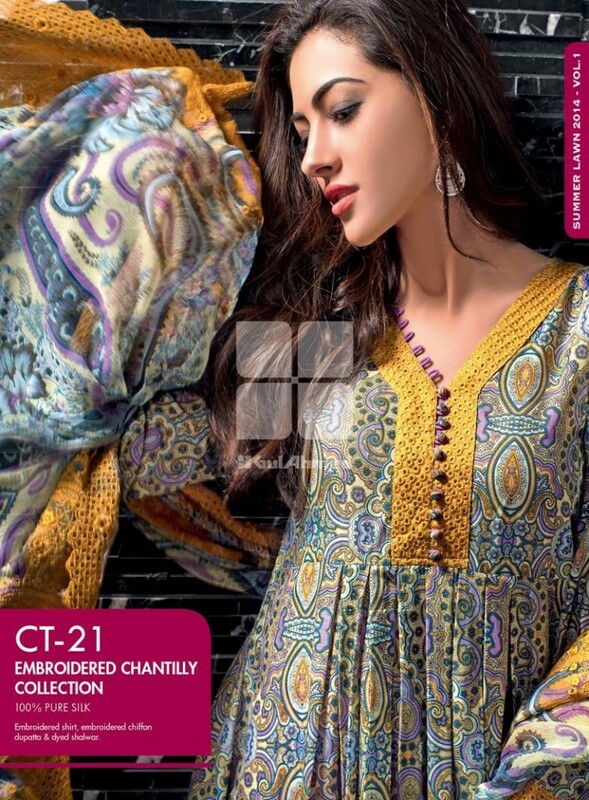 Gul Ahmed Lawn Embroidered Chantley Collection 2014 volume 1 for women has embellished with beautiful prints and embroidery.Chiffon embroidered dupattas and embroidered shirts make these lawn dresses fancy and classy.These dresses are perfect for all type and age of women. 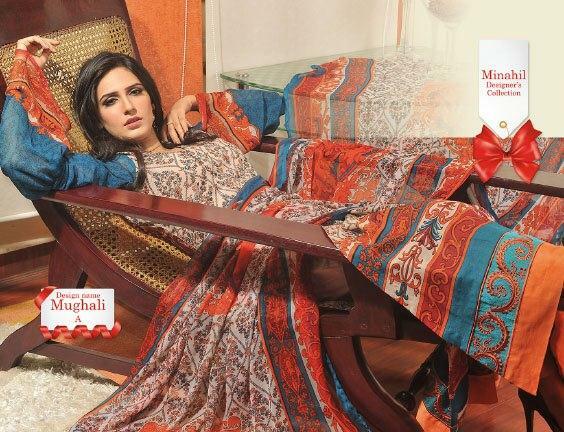 Sonali Bendre Indian top actress presenting her new and latest collection for formal and semi formal wear.All dress are pure traditional look and style.salwar kameez and frocks are designs with rashem work.pajama kameez and shirts are according to the trend.all dress are perfect for formal and semi formal wear. 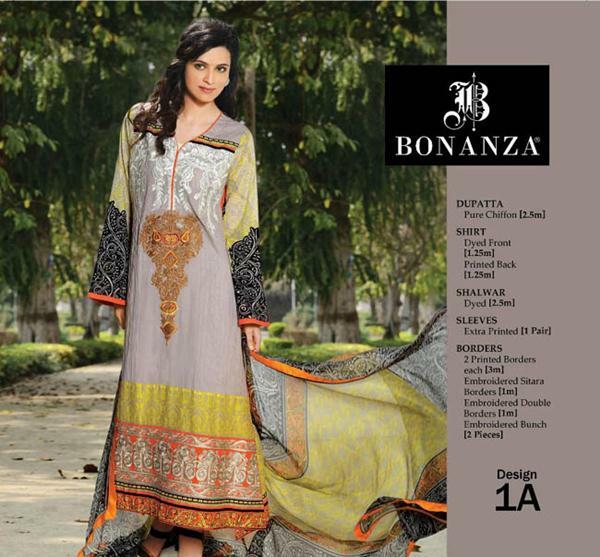 Bonanza is a well-established and popular clothing brand in Pakistan. 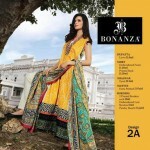 Recently, Bonanza Lunched spring summer lawn salwar kameez in print form for girls.Bonanza Spring Summer Lawn Salwar Kameez Collection For Girls are simple but stylish for causal wear and semi forma wear.Jeans, shirts, t-shirts, sweaters, tights and many other clothing items can be seen in Bonanza latest spring summer lawn collection 2013.Bonanza bring awesome collection in all seasons.Bonanza Spring Summer Lawn Salwar Kameez Collection For Girls are in stitched form.Bonanza also offer men collection.Bonanza Provide kurtas, pajam, trouser, tights, sweater and shawls as well.Bonanza is over the top due to its brand quality and style.Bonanza collection can be wear in causal or in Office use. Origins the name of clothing brand ,Origins is a high quality and high class brand ,it always bring enchanting collection for women . 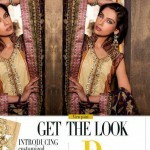 This time Origins bring Ready To Wear Long Shirts Spring 2013 Collection For Girls.Origins ready-to-wear have detailed line of Casual/ formal in pret range.Origins Ready To Wear Long Shirts are in dark and light color.all dress are in vibrant and rich colors and beautiful matching scheme. 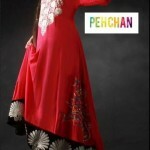 Pehchan is a newly created brand in Pakistan. Pehchan offered clothes only for females. In this comming summer pehchan bring sizzling offer and dress for women.Pehchan Summer Ready To Wear Collection is stylish and according to the lastest trend. 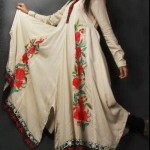 It includes Long Shirts & A-line Shirts with trouser and churidar pajama.These Shirts have fully embellished with embroidery on neckline and borders.Moreover, the dresses in elegance summer collection 2013 are suitable for all types of women whether they are young or old, modern or conservative. 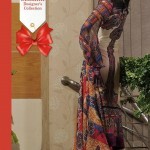 Elegance is a newly born fashion brand. It is owned by Craft International Pvt Ltd. started its retail operations at Key locations in Lahore, Karachi, Islamabad, Rawalpindi, Multan, Sarogdha, Sialkot, Faisalabad as well as Dubai & Canada. 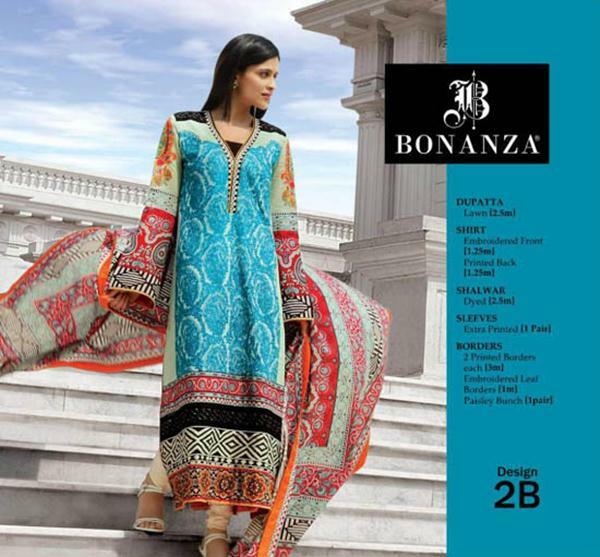 Recently, Elegance summer collection 2013, consisting of summer spring salwar kameez dresses for women, was launched.Elegance Summer Spring Salwar Kameez Collection 2013 For Ladies are in two piece and three piece suits. 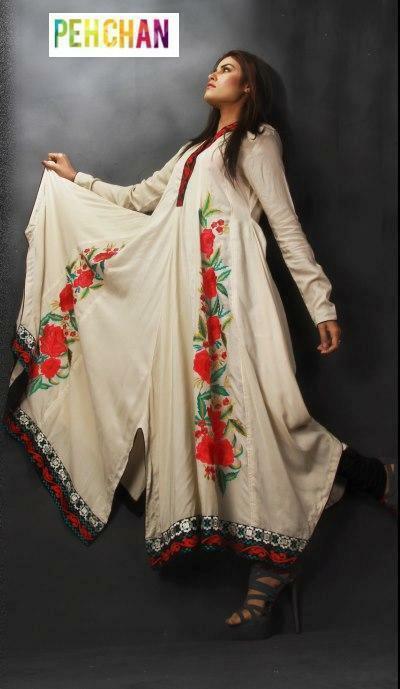 all dresses are embellished with fully embroidered dresses.A-line and Long shirts with embroidered fronts and back are accompanied with dupattas and trousers in each of the dresses in Elegance collection 2013. 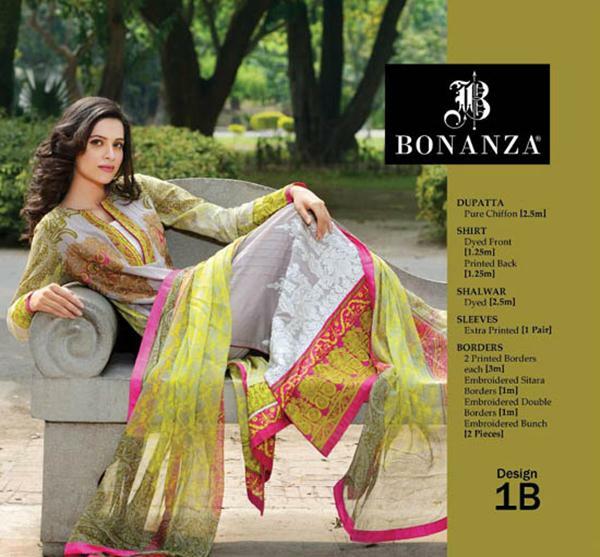 Lawn, Swiss brochia, Swiss Jacquard and plain Swiss fabric used in this collection. 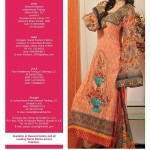 All dresses can be worn for causal wear and evening wear or somehow they can be used for party wear. 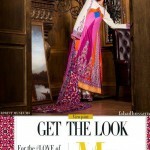 Dawood Textile is a well known brand.it always lunched exciting collection for women.This time Dawood Textile bring Summer Lawn Collection By Mihahil Designer.All collections contained big selection include cotton, chiffon, and high quality fabric.Dawood Textiles field includes Classic field, Dawood ZamZam chiffon field, Alishan field, Jacquard field and Gold field. 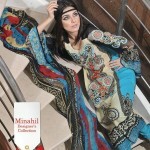 Mihahil Designer field prints are include vibrant color scheme and unique prints. 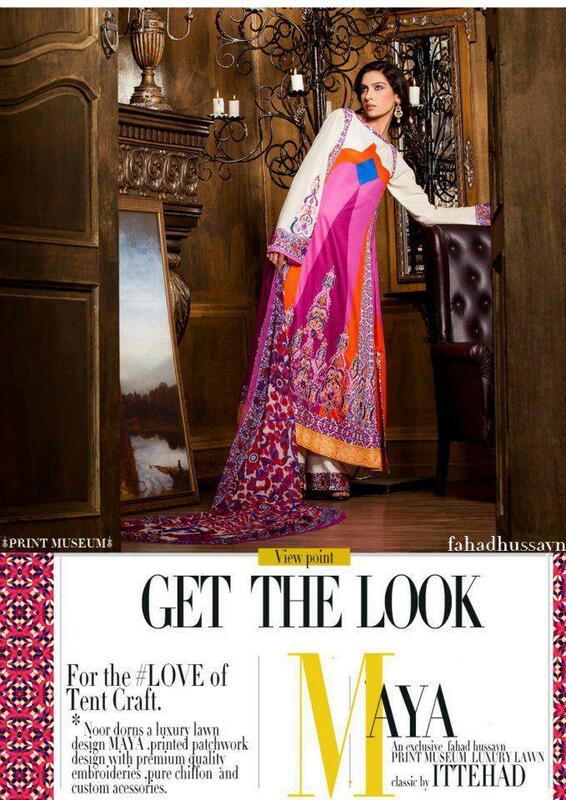 Fahad Hussayn Recently lunched latest and new Summer Museum Lawn Prints For Girls , his debut lawn collection in collaboration of Ittehad Textiles for 2013.Fahad hussain Lawn collection have wide range of colors and designs .all dresses are according to the latest designs and trends.Summer Museum Lawn Prints For Girls are with chiffon dupattas. 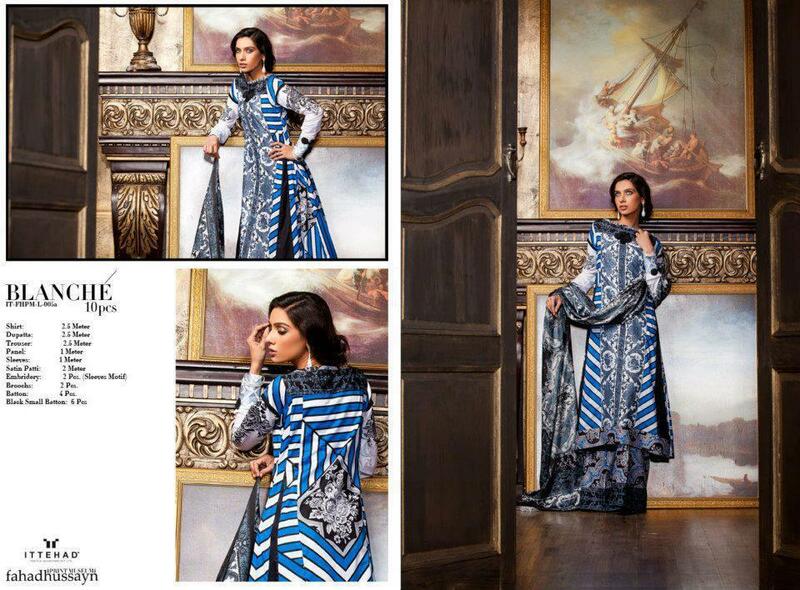 Luxury Lawn Prints from Fahad Hussayn’s Print Museum collection for 2013 below.